it’s the most magical time of year again…say it with me everyone, it’s FALL!! 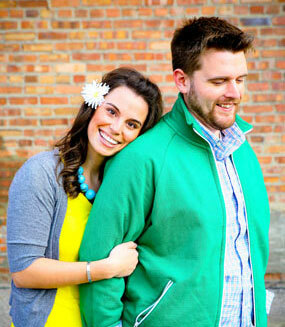 everyone seems to be loving the idea of mini-sessions…so…ask and you shall receive! 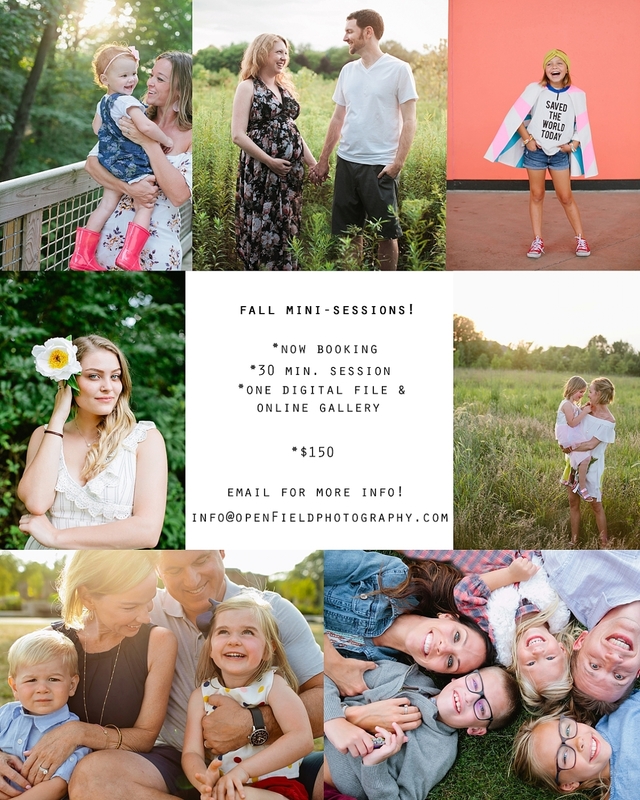 we’ll be scheduling fall mini-sessions starting TODAY (sept.18th). these times will go SUPER FAST, so don’t delay, get one scheduled NOW while you’re thinking about it! *custom designed on-line gallery, hosted for 30 days. you’ll have the option to purchase other proofs/prints OR digital files from your gallery. email us today to get a time reserved for you & your favorite people!